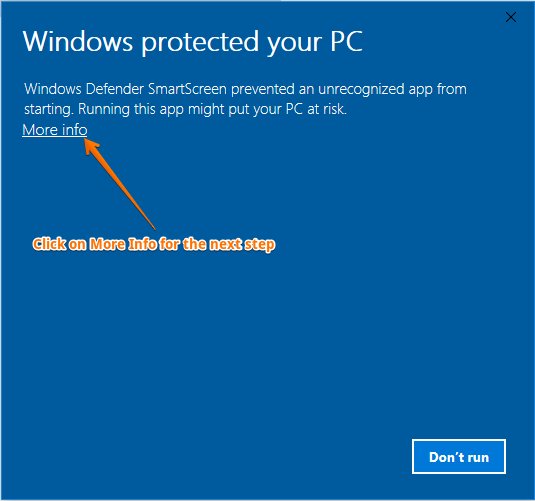 Step 1: Click on the More info when you see the blue color pop-up. 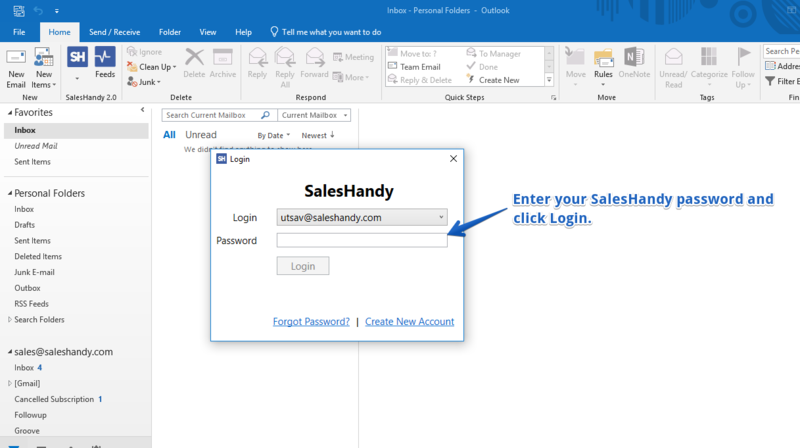 Step 4: Once the installation is successful, open your outlook and you will see the login screen to login your account. 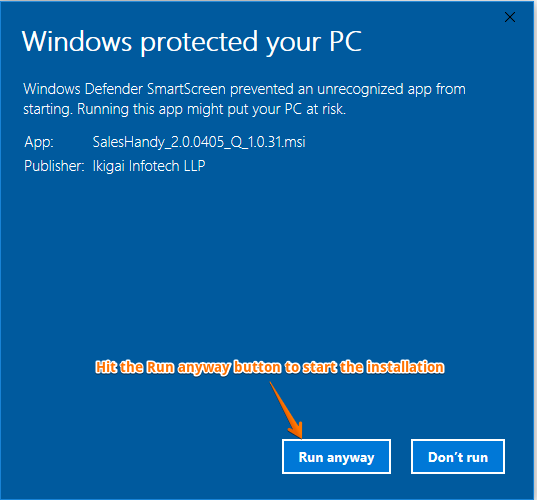 Step 5: After successful login you will see the pop-up to get started. 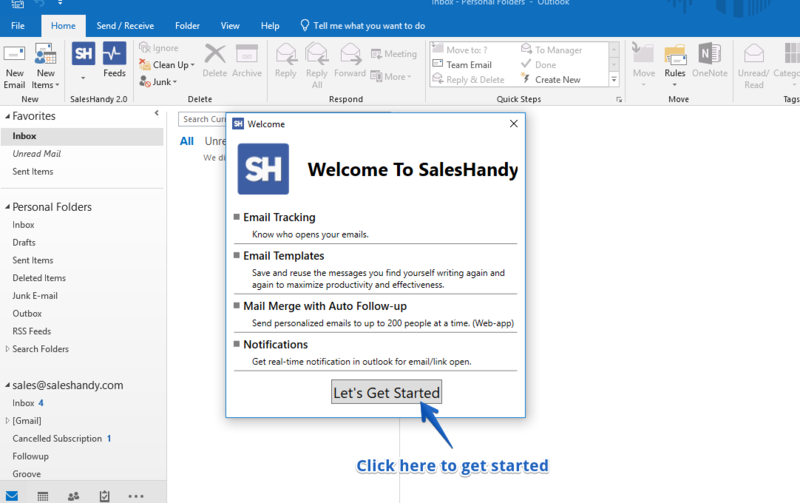 Step 6: By following the above steps the new Outlook add on will successfully installed in your Outlook and once you get the below screen, you are all ready to start. Feel free to reach us if you find any difficulties installing the add on.